Nature - the greatest artist! Breathtaking view. Picture taken from peak Jano in Pirin Mountain, Bulgaria. 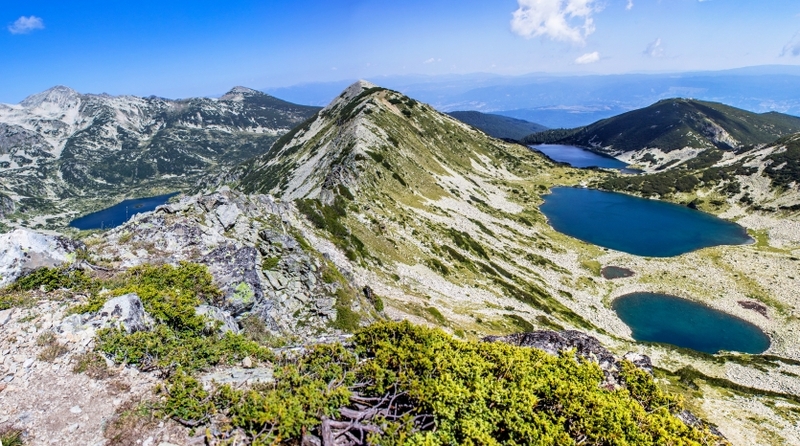 To the right side of the photo are visible Kremen Lakes and the left side is Popovo lake.